We know, you’ve been being harped on about this since you were a child. Brush your teeth or you’ll get cavities! We were told all sorts of tips and tricks and cautioned against various things that can cause them. “Stay away from sugary drinks”, “brush your teeth before bed”, etc. With so much data coming our way, it’s difficult to tell what actually causes cavities, and what are old wives tales. No worries, we’re going to explain exactly what causes cavities today, and hopefully, let you know which of the old bits of advice you can do away with. Straight and to the point, a cavity is a hole in your enamel that can result in tooth pain, infections, and loss of the tooth overall. These cavities are caused by the decay of the enamel on your teeth and can be the result of a number of factors. Sorry to say it, but sugary drinks and snacks are among these, especially since they can serve as an important food source for the bacteria that are a major culprit. Regular checkups are important to ensure that these cavities get treated before they become worse. Toothache: sometimes spontaneous and short lasting, sometimes sustained. Sensitive Teeth: If your teeth are increasingly sensitive to heat or cold, it’s a sign of a cavity. Sugar Pains: If you get tooth pain when drinking sugary drinks, or after, its time for a checkup. 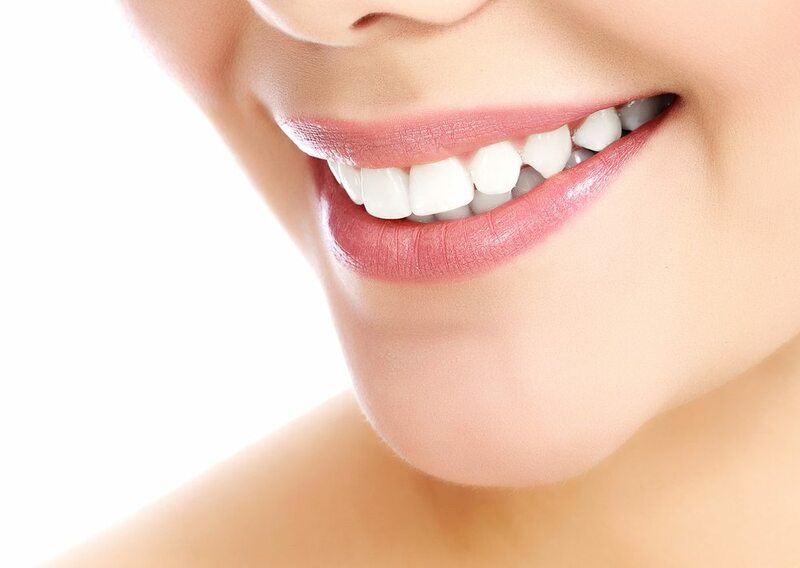 Discoloration: If your teeth are turning black or brown stains? See your dentist. Plaque Formation: This is that sticky clear substance that forms on your teeth, largely caused by eating a lot of sugars and starches and failing to maintain proper oral hygiene. Sugar is a breeding ground for bacteria and if left unchecked, will form tartar, a hard coating, on your teeth. Acid Decay From Plaque: The acids from plaque gradually wear away at your enamel, creating holes that are the first stages of cavities. Once the enamel has been breached, the acid starts eating away at the next layer, dentin. It’s far less resistant to acid and will decay quickly. As it’s porous, containing tiny tubes that lead to your nerve, sensitivity results. If you suspect that you may have cavities forming, or you haven’t seen your dentist in the past six months, it’s time for a checkup. Cavities can be corrected or stopped if you catch them early, after that it requires repair. See your dentist soon!